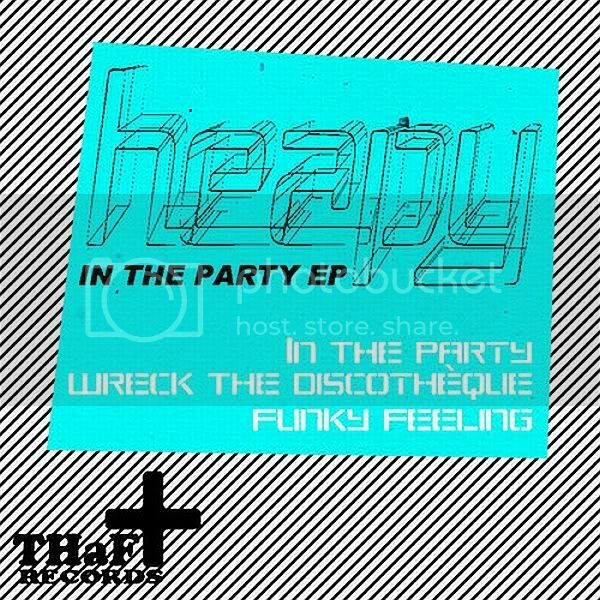 Heapy - In The Party EP! Now for the freebie. I've been playing this out at every gig since he gave me the first version , now its cleaned up and ready for the public to take hold. 'Keepin It Real' is a bit of a throw back UK vibe but then spins around into a dance floor hammer. Deep sub and some nice garage drums , this is nothing to over look!